Despite the weather doing its best to hold on to winter, we are well into the season of Spring, and it’s not long until Easter. Typically that’s the start of the English Holiday season – although we know plenty of you that like to holiday throughout the year. If your Easter is going to be a family orientated one – perhaps you have the children with you, or the grandkids are coming to stay in your static caravan for a few days – then a visit to York has to be on your list of things to do. York is hosting the “York Easter Family Festival” from Thursday 29th March to Monday 2nd April and there’s a lot going on. 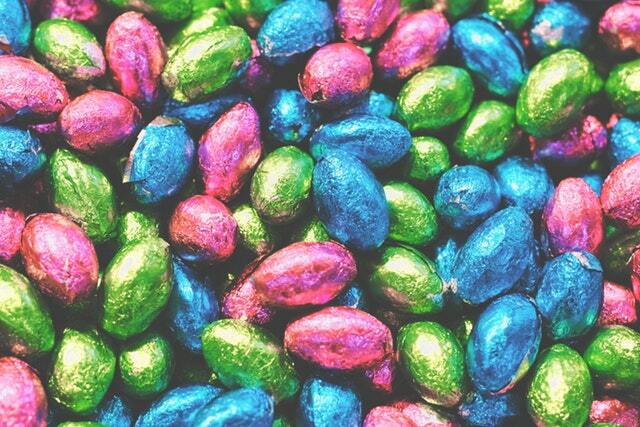 Most of the entertainment and activities are taking place in Parliament Street in York – including a free Easter panto where the Easter Bunny embarks on a virtual hunt round York for the magical Chocolately Chick. Also in Parliament Street is a Petting Farm – where you, and the children, can get up close to rabbits, miniature donkeys and alpacas – plus plenty of other animals. Easter wouldn’t be Easter without chocolate and York celebrates its chocolate heritage with a delicious chocolate market – 30 stalls featuring local chocolate makers and producers. Plus tastings and demonstrations. The Shambles Food Court is just round the corner for anyone looking for something savoury after all that sweetness. And, if that wasn’t enough to tempt you into the city – then you can take part in The Great York Bunny Search – explore the streets of York to find the hidden Easter Bunnies! Pick up a leaflet from the Visit York Office in Museum Street to enter to win a chocolately treat if you find them all, and to be entered to win a trip to Disneyland, Paris. Whatever you get up to, happy Easter to all our guests!